Custom Earmolds for Bluetooth Devices, iPods, Laptops and More! 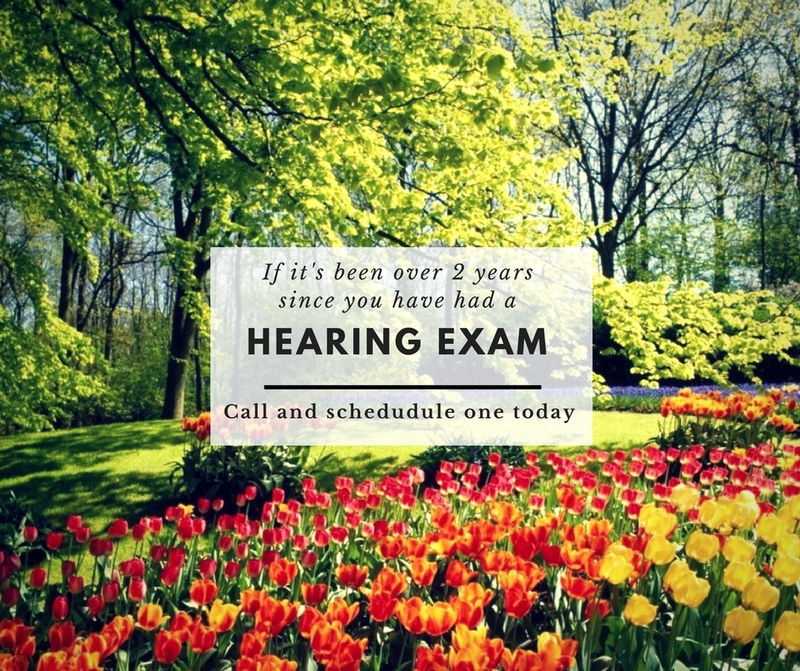 A study conducted by Washington University School of Medicine in St. Louis found that enhancing hearing improved the balance of adults with hearing loss.3 In the study, subjects who wore hearing aids performed better on balance tests when their hearing aids were turned on vs. when they were off. The study’s author attributed the results to more than just improved alertness. Professor of otolaryngology, Timothy Hullar, MD, suggested that, just as we use our sight to tell where we are in space (and sway more when it’s dark or our eyes are closed), we use sound as “auditory reference points or landmarks to help maintain balance.” When that is compromised, balance can suffer. 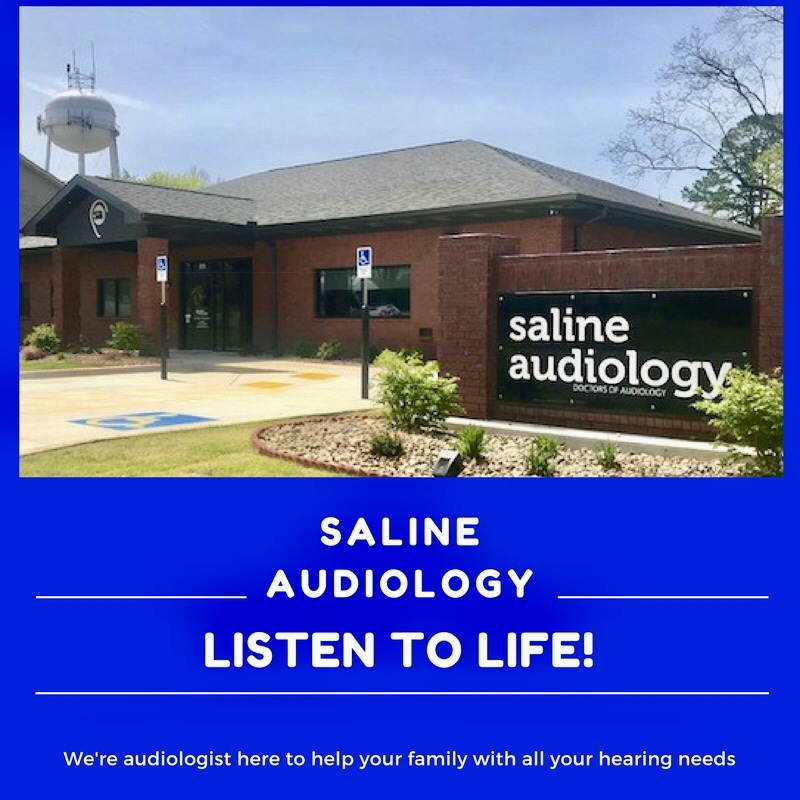 In the Johns Hopkins School of Medicine study linking hearing loss to a three-fold risk of falling, results suggested that treating any hearing loss with hearing aids can help reduce the risk of falls in older adults. Hearing health impacts overall health in more ways than hearing. Hearing loss is associated with balance problems, falls, social isolation, loneliness, cardiovascular disease, diabetes, and more. While connecting to one another and our physical world is absolutely vital, maintaining personal vitality means retaining our hearing and brain health, retaining our balance, retaining emotional health and personal safety. When people can’t hear conversations, individuals with hearing loss may experience feeling embarrassment and frustration. When they can’t hear well, they often stop socializing or participating in hobbies or activities they used to enjoy. This social isolation can lead to feelings of isolation and depression. 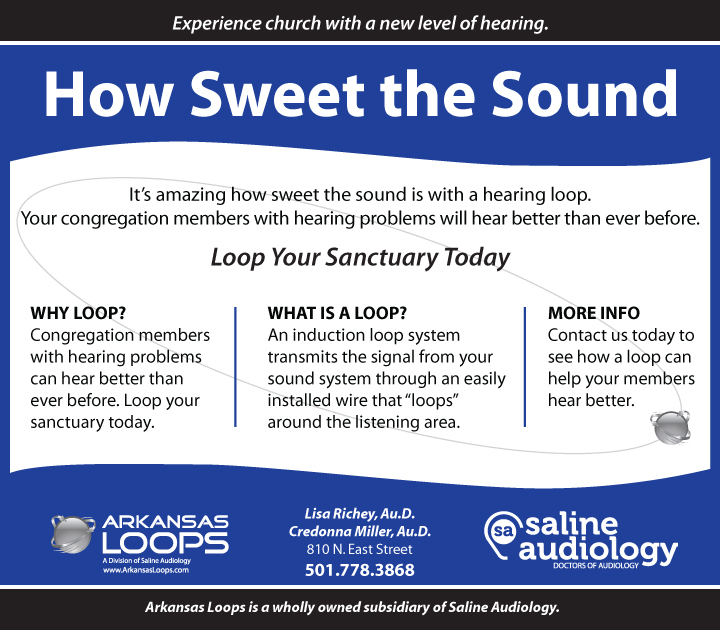 Isolation and depression aren’t the only psychological or emotional issues to result from hearing loss. Irritability and anger are common, resulting from the inability to hear what others are saying. Fatigue is common as well; those with hearing loss are constantly exerting themselves to understand conversations. The brain spends additional effort to make sense of sounds and speech which increases stress, anxiety and tension. Beyond emotional and psychological health, the National Institutes of Health (NIH) in 2008 found hearing loss to be twice as common in adults with diabetes than with those without.1 Researchers suggest that people with diabetes are more prone to develop hearing loss due to poor circulation. Elevated blood sugar levels can damage blood vessels and reduce blood flow to various areas of the body. That damage could occur in the delicate structures of the inner ear and result in hearing loss. The NIH tested over 4,700 participants’ ability to hear a range of frequencies in both ears, there was a strong correlation found between diabetes and hearing loss across all frequencies, especially in the high-frequency range. 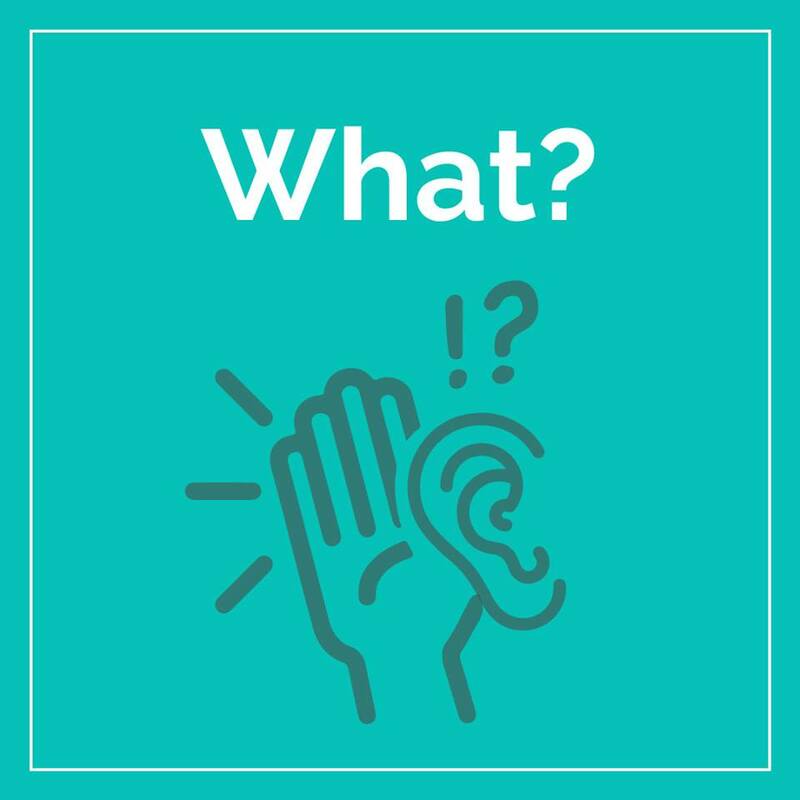 Of the participants with diabetes, 54 percent reported a hearing loss for high-frequency sounds. Diabetes is becoming an extremely common disease, making it a larger contributor to hearing loss. Because of the relationship between hearing loss risk and diabetes, it’s a good idea for people with diabetes to get their hearing tested annually to manage any drops in hearing ability. Frequently asking others to speak more slowly, clearly and loudly or needing to turn up the volume of the television or music is a symptom of hearing loss. 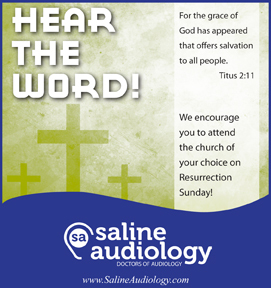 Hearing loss is linked to isolation and a greater risk of dementia, depression and falls. Hear well, stay vital. 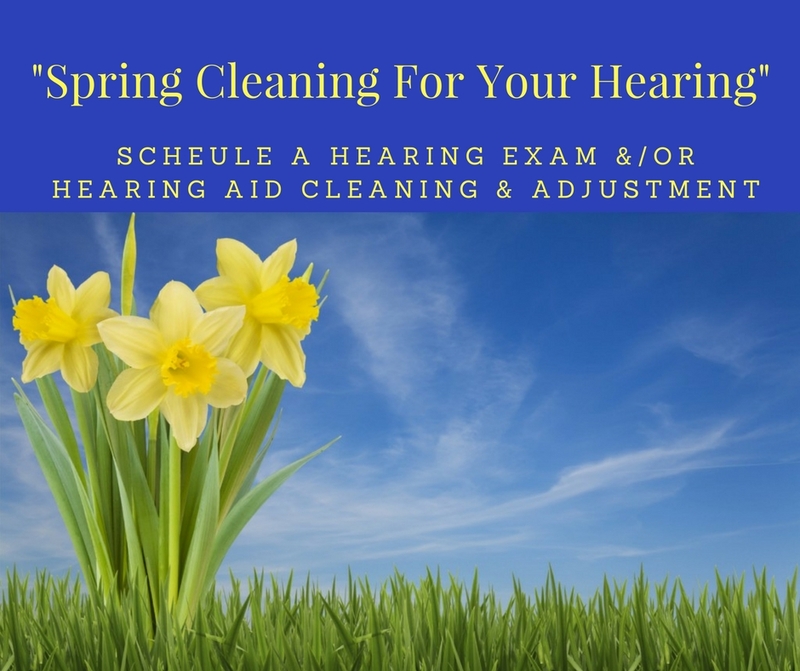 Check your hearing wellness every year. Learn more at hearwellstayvital.org.